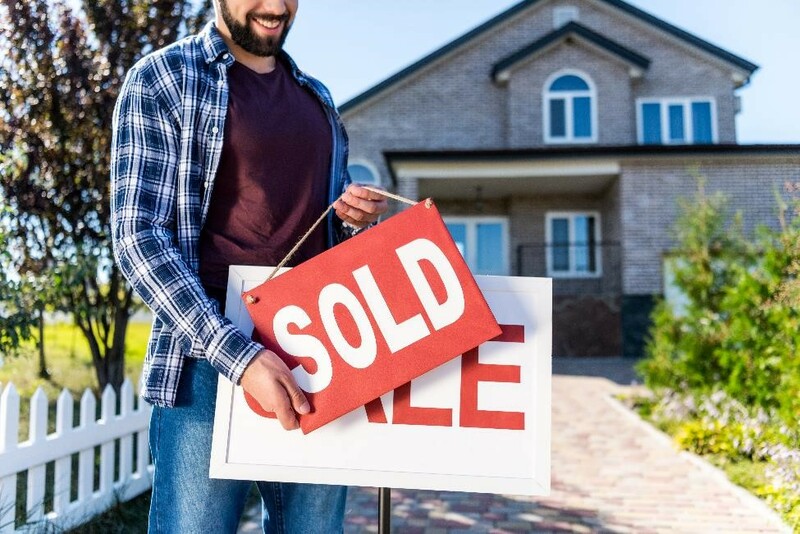 Whether you’re a homeowner or a real estate agent, selling a house isn’t always the simplest thing to do. Sometimes even the most immaculate homes remain on the listings for months or years depending on the market. If you’re looking to sell your house, staging it will go a long way in converting an interested party into a homebuyer – and self storage can help you do it. It’s hard to turn a fully furnished home into an empty space if you have nowhere to put everything. Storage units come in handy for storing away all the furniture, decorations and other items while you’re trying to sell your house. With your things out of the way, prospective homebuyers can realize their own furnishings in the space. Set the stage as you see it. Maybe you’d rather decorate and set the stage with updated decor and furnishings for the budding homebuyer. However, it’s not possible to do that with all the other furnishings and items in the way. With a storage unit, you can store your furnishings for the time being while you reimagine the living space for the open house. Use storage units as a seller’s closet. If you work in real estate, you may have a few things that you like to use when staging a house for sale. These things could be simple decor, chairs, or other go-to items. However, they will take up space in your own home. If you keep these things in a storage unit, you can always bring them out once it’s time to sell a home and store them away again once it’s sold. The real estate market fluctuates every year, so staging a house is an important step in the selling process. Making it attractive to potential buyers will help seal the deal more quickly. Whether you want to start fresh with no furnishings or spruce things up to make it more inviting and livable, storage units are the key to staging your home for sale. You can use them to declutter your home or to store a few things temporarily while you create the dream living space for the next potential homebuyer.